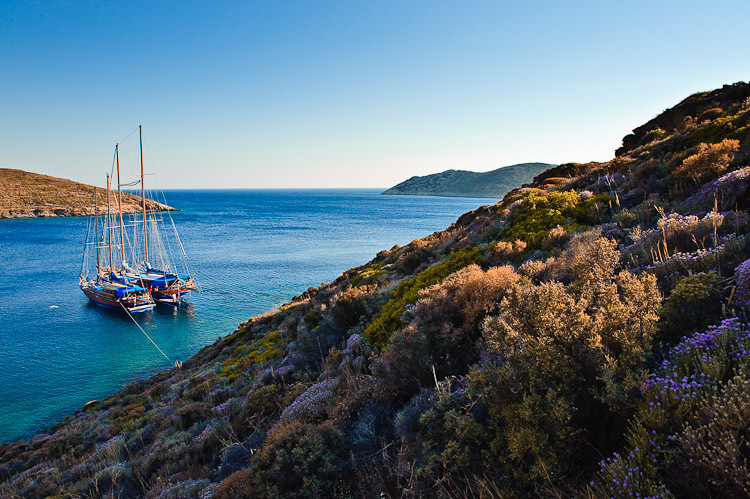 The ultimate way to discover Greece is to cruise from one small island to another. 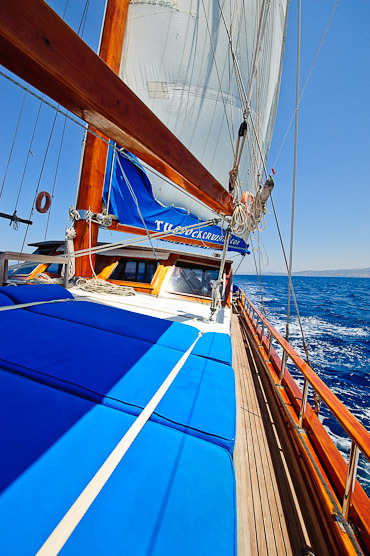 Sailing Cruises in Comfort sails to Greek, hidden drops in the Med with names like Kalymnos, Arki and Fourni… Extreme slow traveling with only the wind deciding which way to go and what to do (or not to do). 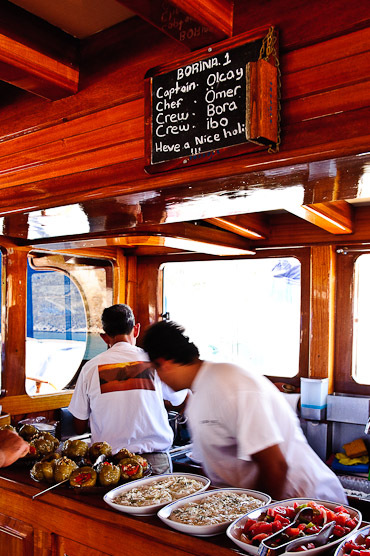 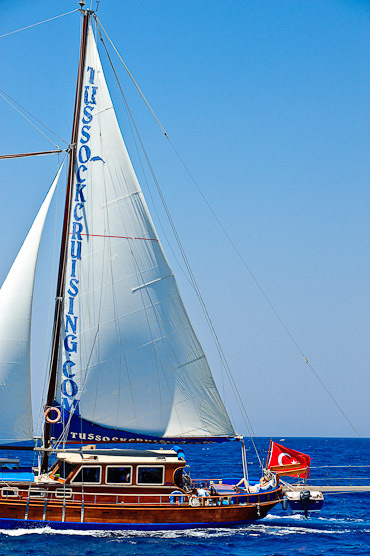 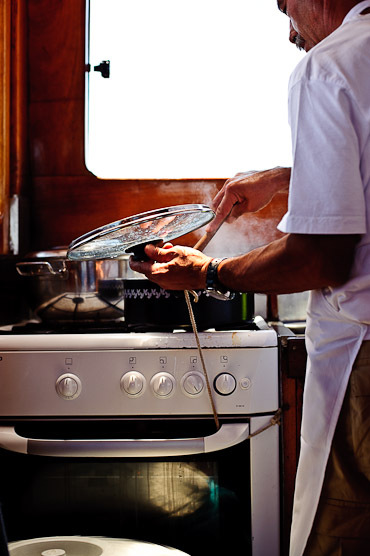 Sailing Cruises in Comfort is the only “Gulet” organisation who actually sails during a trip. 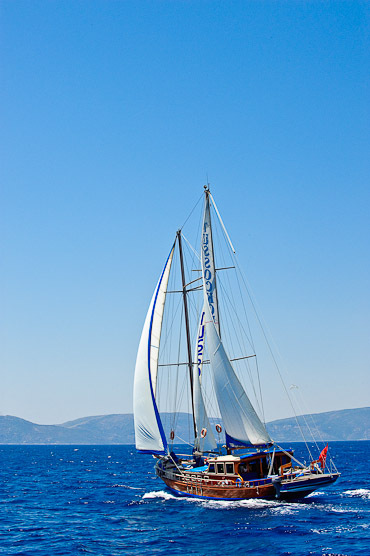 Every day, sometimes the whole day long the sails are up and the only sound is the wind pushing the boat forward. 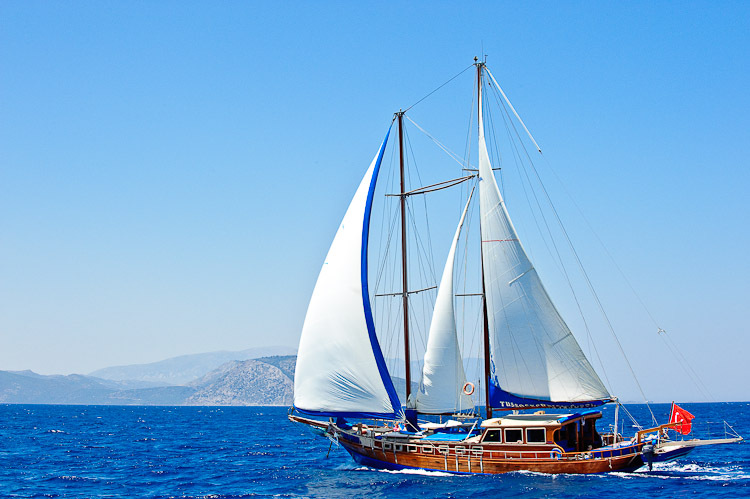 This is by far the best way to relax, unwind and of course see and experience Greece (and Turkey) from a very unique and non-touristy side.